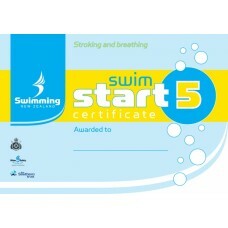 Following on from the skills certificate, swimmers are now challenged to achieve times for the compe..
SwimSmart certificates correspond to the five levels of learn to swim development. 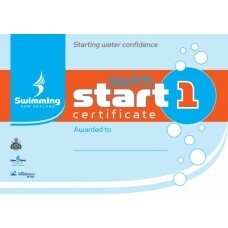 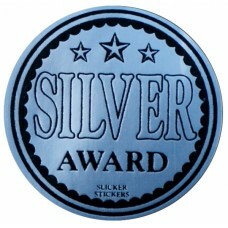 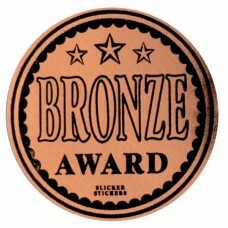 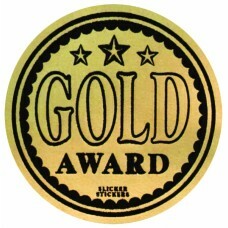 Each certificate .. 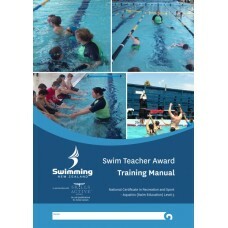 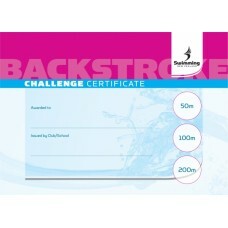 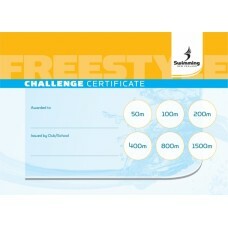 This swimming specific DVD is ideal for swimming coaches or trainers, training Age Group to High Per..